Please click here for further details and send the completed Nomination Form(s) to the Chapter Office by October 2, 2018. Your participation and involvement is greatly appreciated. 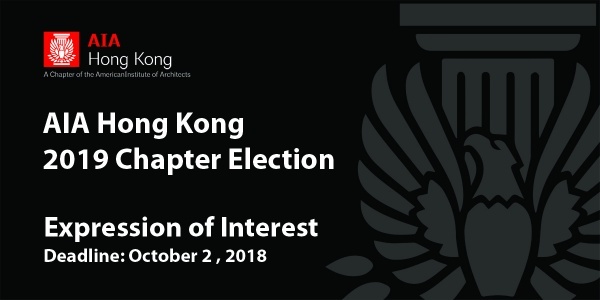 The Chapter Election will take place at 2018 Annual Meeting on October 20, Saturday at 2:30pm at Miller Theater of Asia Society Hong Kong.